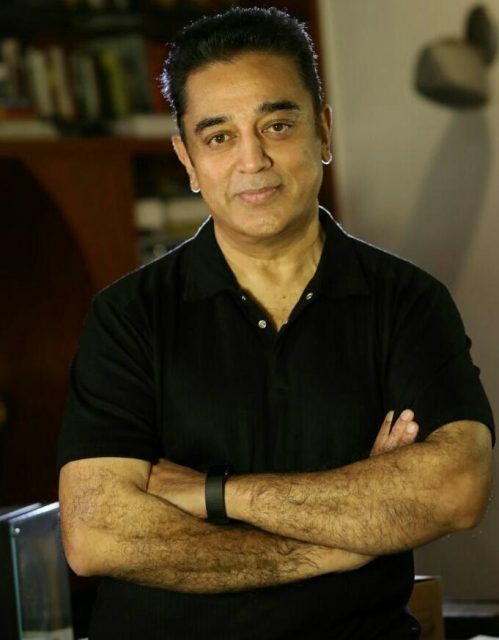 Yesterday, Kamal Haasan stated that he was unhappy with the makers of Bigg Boss Tamil for allowing a task that made fun of mentally challenged people. The makers of Bigg Boss Tamil recently found themselves at the receiving end of severe criticism for a task in which the contestants were asked to behave like mentally challenged individuals. Most fans felt that it was a highly unnecessary and insensitive task. Now, the show’s host Kamal Haasan has broken his silence on the matter. Yesterday, he lashed out at the makers for their ‘socially irresponsible’ actions and stressed that he would quit the show if such a thing happens again. “The task that made fun of mentally challenged people was not in a good taste. And I’m actually angry about it. We all have social responsibilities. I request them (Bigg Boss team) not to repeat such activities on the show hereafter. If it happens again, this show is not important to me,” he added. The veteran actor-filmmaker went on to add that he has never made fun of mentally challenged people through his films and they should not be treated as ‘comic relief’. “You may ask me, why have you not acted a mentally disturbed person in your films? That type of character in my films will not be used for comic relief. He will be the protagonist,” added Haasan. Needless to say, Haasan deserves full credit for taking such a firm stand against a show that he is associated with and calling a spade a spade. On a related note, Bigg Boss Tamil has become a rage amongst fans as it features a nice mix of participants and several unpredictable twists. I have a doubt that if all these things are real, If it is so then i really feel sorry for oviya. she has been asking for help for the past three to four days but no response as this triggered her mind. whether the love story exits or not the housemates and the entire bigboss team hurted the poor girl. Especially the mentally challenged task given to the contestants according to their role is highly stupid. That is not at all interesting for the audience too. Then julie i have been watching the social media memes from the beginning and never saw atleast 1 support for her but how she is withstanding for more than a month. Too much controversy for a TV show. India should learn from the mistakes of USA, focus on important things more, discuss actual social issues and try to solve them. TV shows and actors, their opinions are given too much importance.